Follow my Instagram @rentpoet for all the latest projects! 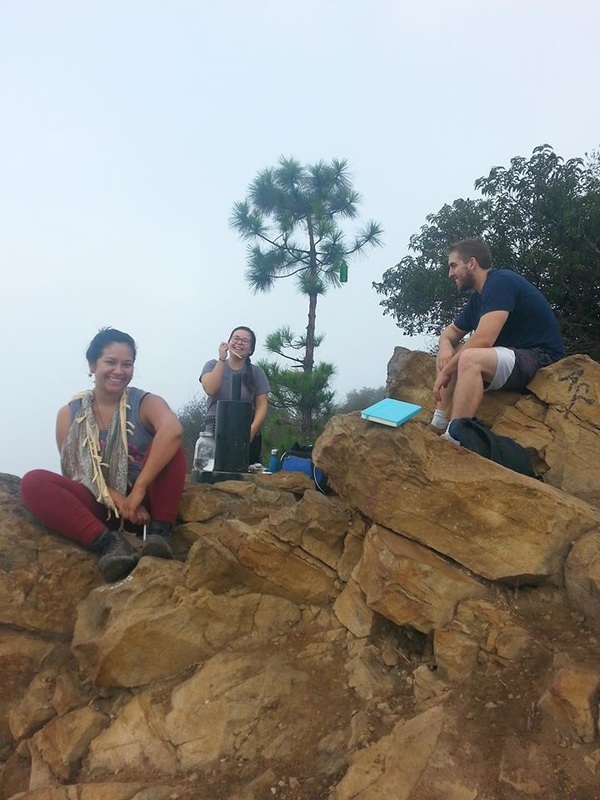 Mic Hike ran a successful pilot on October 18, a morning hike in Griffith Park to the Wisdom Tree, coupled with an open mic and writing workshop that featured poets reading their work during the hike up and a creative writing session and readings at the summit. 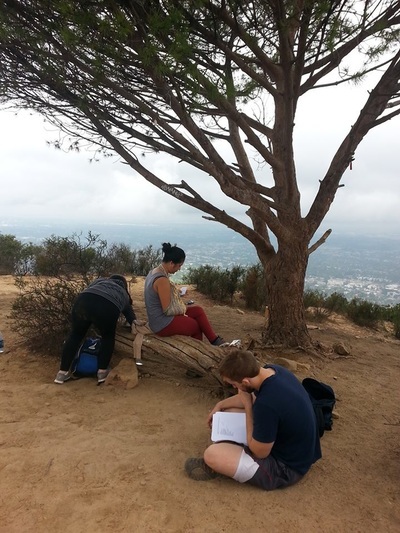 Envisioned as a choreographed creative space, the event will sought to highlight and build bridges between poetry and hiking communities in Los Angeles, and between the arts and nature in general. 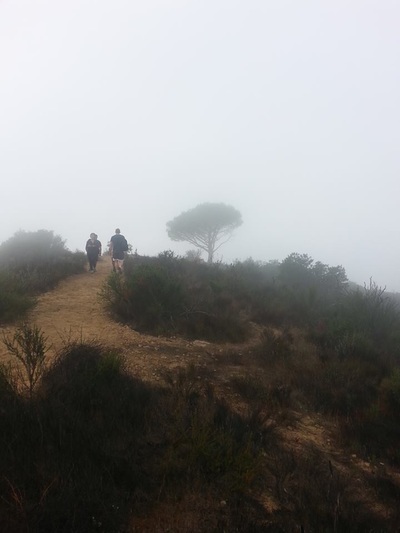 The next Mic Hike will be on December 6th as part of Vision LA, an international festival of artists responding to climate change. 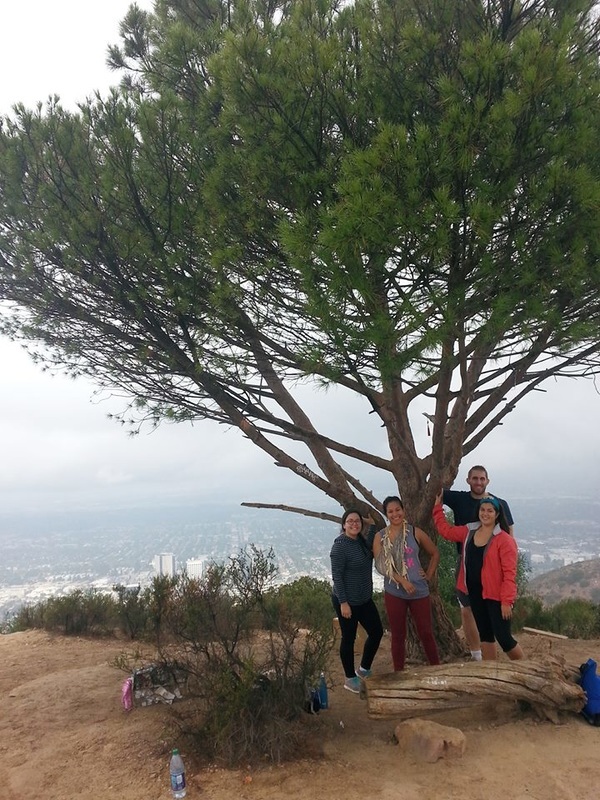 The Wisdom Tree, our destination, is a lone tree that survived the wildfires on its summit. 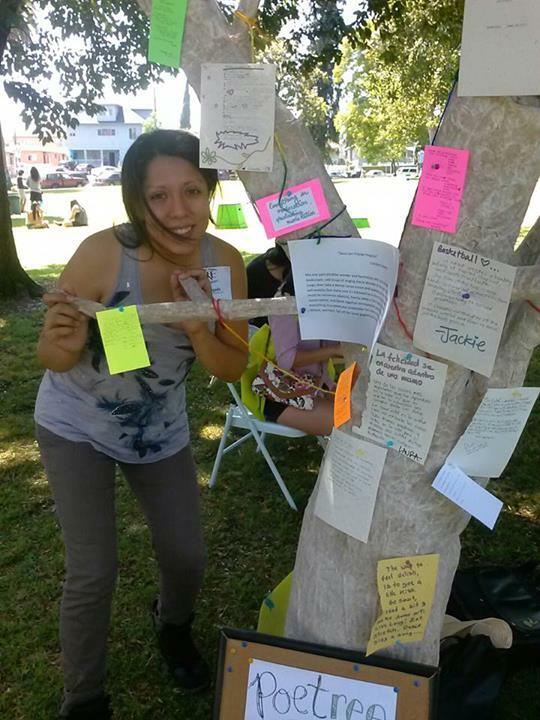 People come from near and far to leave messages, wishes, and prayers at the base of the tree, making it a site of secular pilgrimage that already links personal experiences with nature. 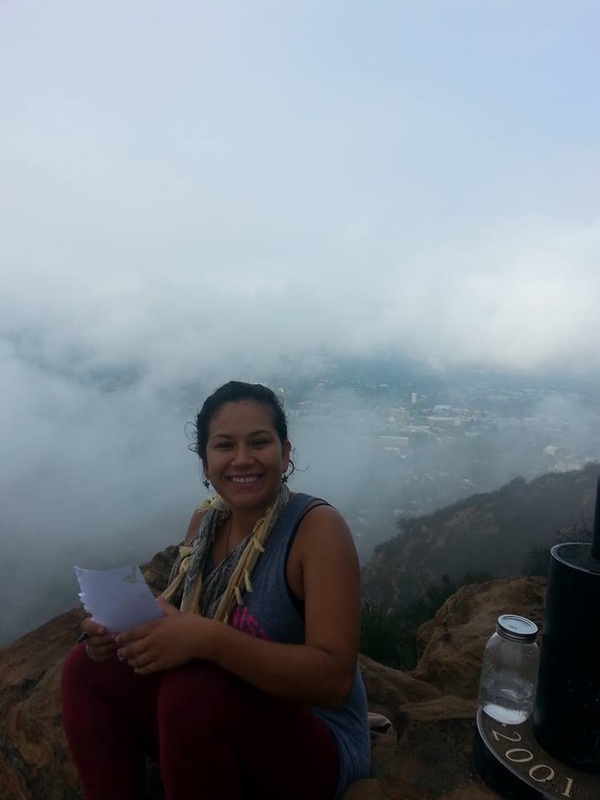 RENT Poet was born out of a challenge I took a challenge for the month of September, 2013 - I made the California minimum wage, before taxes, using only the money I made writing poetry. 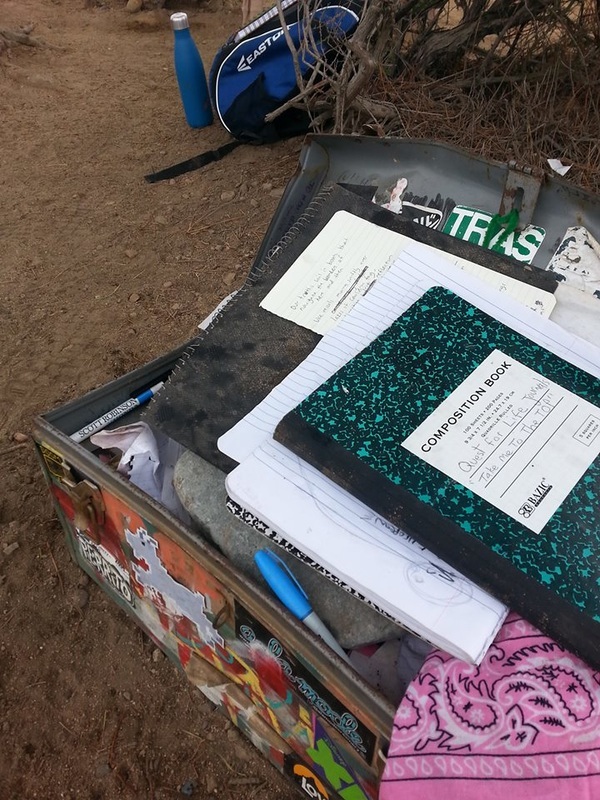 I wrote over 300 poems and made $1,200. 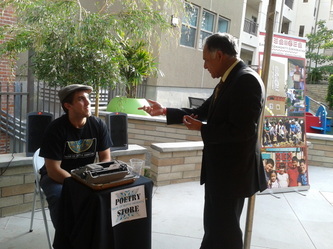 I continue to write as RENT Poet with the Melrose Poetry Bureau, LA Poetry Society, and others. This is a performance art piece/experiment - a challenge to myself to ‘make it as an artist’ and an investigation of art and capitalism. How do I do it? 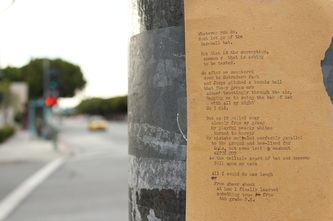 By taking to the streets with one of my trusty typewriters to hold space and write personalized poems for Angelenos barraged with mass-produced consumer products. 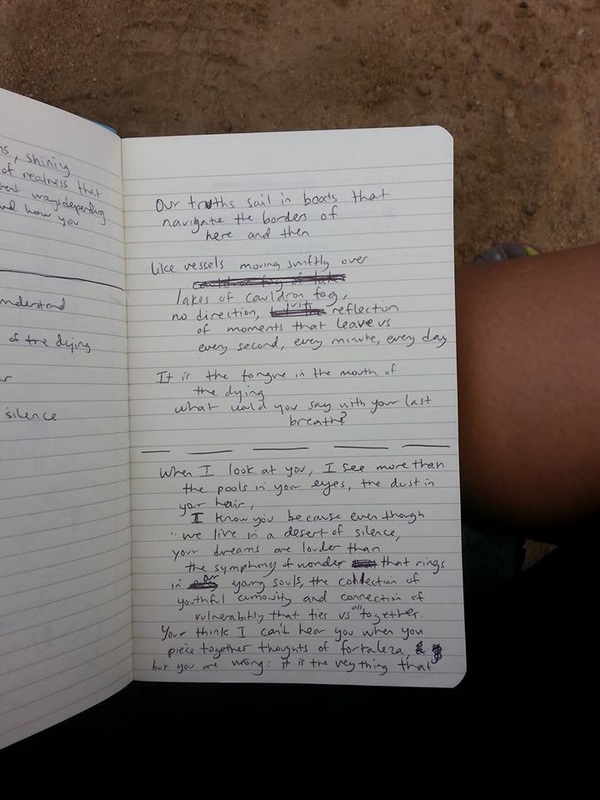 By writing commissioned poems and performing in slams and making videos and everything else I can think of. In short, by being an artist - and not going quietly into that good night. 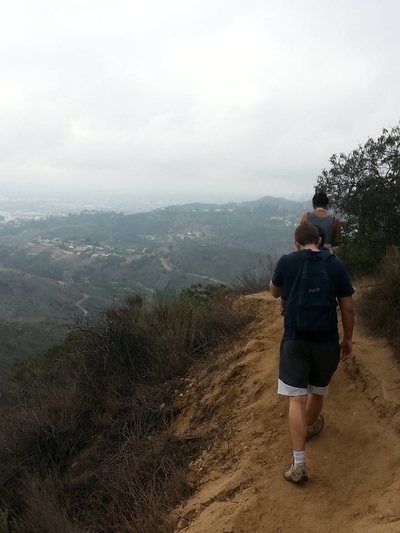 ​I am taking on a challenge for the month of September, 2014 - I’m going to try to make my rent in LA, one of America’s priciest cities, using only the money I make writing poetry. 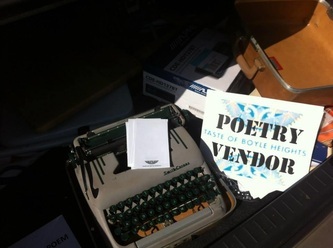 This month, I am going to take to the streets with one of my trusty typewriters to hold space and write personalized poems for Angelenos barraged with mass-produced consumer products. I plan to write 500 poems for $900. This is a performance art piece/experiment - a challenge to myself to ‘make it as an artist’ and an investigation of art and capitalism. Join me on the street! 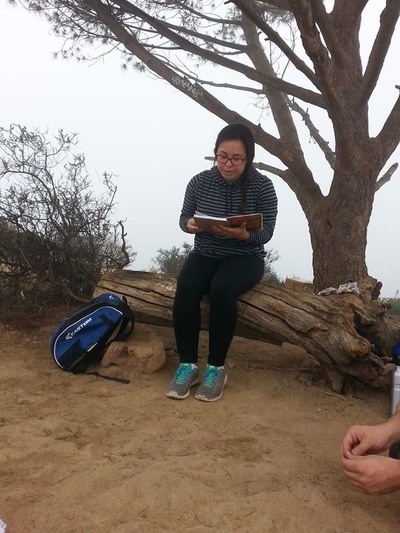 I will blog, facebook, and tweet where I will be each day. 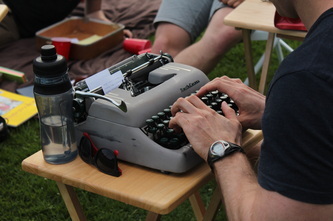 Come get a poem or even write with me, I am happy to share my extra typewriters. Email me at bsoniawallace@gmail.com for more info or bookings. Become a patron! I have a Patreon account online where you can pledge to support each poem with an amount of your choosing, and get to see the entire process and everything I write. Commission a poem! 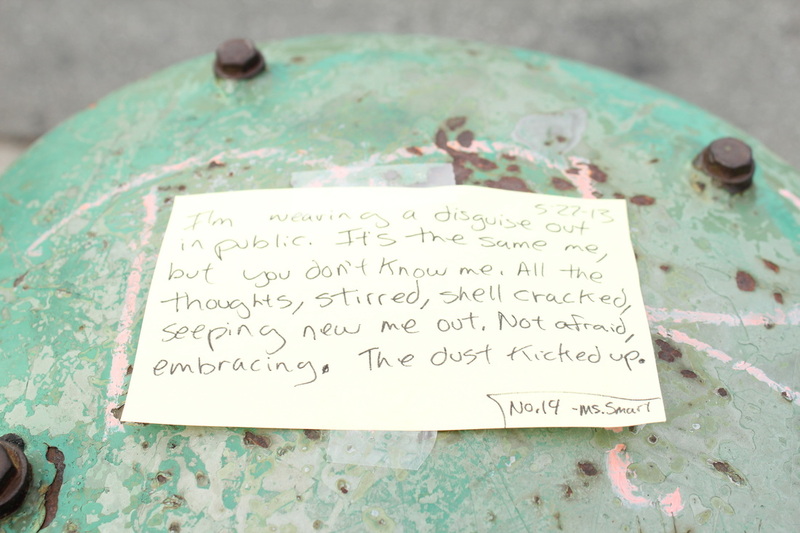 Request a personalized poem of your own in my store. Why are you doing this and what does it mean? We live in this new freelance, on-demand world, they say, where every person is their own business offering a service - their labor. Anyone can be a Lyft driver or an Airbnb host. But what about artists? Well, crowdfunding has skyrocketed. As everyone from publishing houses to movie studios feels the pinch of global crisis, artists turn to their communities to recognize the value of what they do. In this historic moment, we have blurred the boundaries between employee and freelancer, street performer and serious artist, celebrity and average joe. I want to blow those boundaries apart. For the last three years - since graduating college to come back to Los Angeles, my hometown, overeducated and sporadically employed - I have written personalized poems on a typewriter for folks at events on the side. It’s a service somewhere between artist, therapist, and fortune teller. My sign says ‘pay me what it’s worth’. It’s a form of tip labor, I suppose, but it’s also a challenge. It asks, “What is art worth? You decide.” And, surprisingly, I’ve seen tips average out to about minimum wage. So I’m not going into this blind - I’ve done my market research and tested my product. But busking is nothing new. What’s new is the context, an age of YouTube celebrities and Kickstarter-funded artists. The typical gatekeepers of art are sliding into irrelevance (and financial obsolescence) as new tools open direct links between artists and their patrons. This is a vision of art as public service, created in moments of real connection with its community. The community reflects our new urban reality - it’s a community of strangers on the street and disembodied relationships online. My project asks, “How do we create intimacy in this community?" So this month is an experiment in dreaming for myself. Just for a month - 30 days of sun and tears and concerted dogged effort. To see if I can hack it. To see if my social media savvy and crowdsourcing knowledge and sheer grit can translate into a month’s rent - and maybe inspire people to think about art and capitalism along the way. There's been a lot of talk lately about 'the creative economy'. Well, let’s see if it lives up to that name. This project was commissioned as part of a partnership with METRO and Cyclists Igniting Change thru Live Exchange (CICLE). Thanks to our sponsors, including The National Endowment for the Arts with the City of Long Beach, LA Bike Week, The City of West Hollywood, CICLE., METRO, and the Santa Monica Museum. 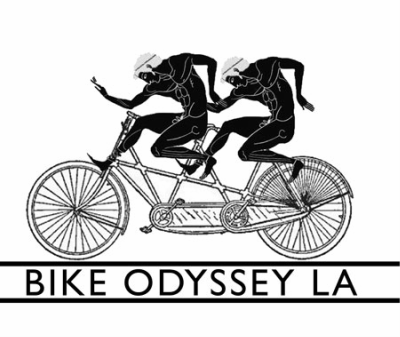 Bike Odyssey LA is an incubated project of Schkapf and fiscally sponsored by Rogue Artists' Ensemble. 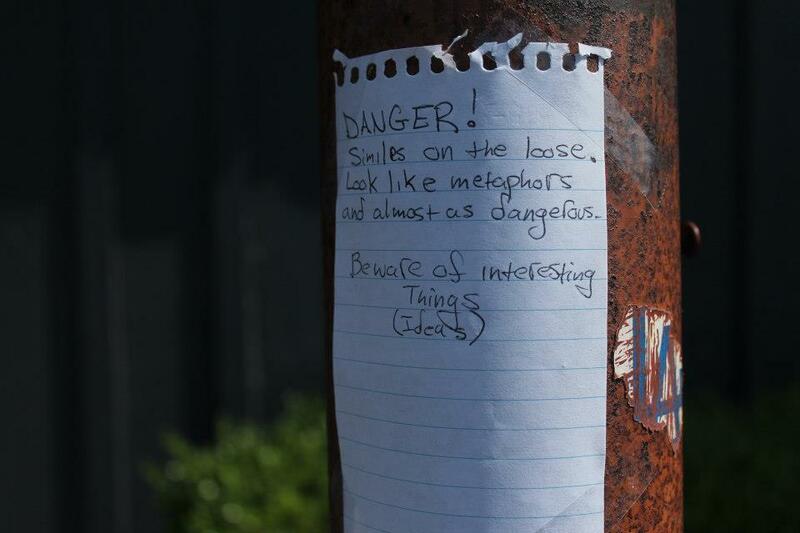 Our Manifesto: to publicly expose writing to communities in an act of urban rebellion. 1. 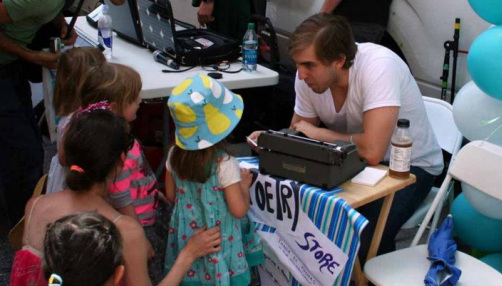 Poetry Store: Customers give a theme and get a typewritten poem. A provocation about art and capitalism, the sign reads, "pay me what you think it's worth"
2. Poetry Bomb: Public gatherings to write, resulting in the 'bombing' of a street or streets with a pop-up guerrilla gallery of poetry. 3. 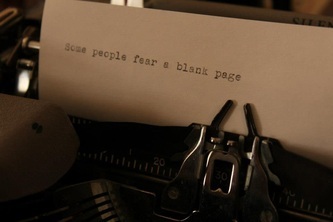 PoeTREE: Typewriters for the community! A collage of community meditations around an issue posted to a paper mâché tree. In collaboration with planner James Rojas and Occidental's Urban and Environmental Policy Institute, this project combines storytelling and urban planning to make planning accessible to the public. 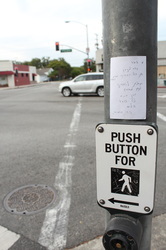 It helps people recognize the roles they can take in shaping urban spaces and, through them, their own lives. Our workshops combine model building and role playing that turn planning into play and invite diverse communities to join in. Power Up! worked with Carolina Gamero, of the California Immigrant Policy Center, and 20 disadvantaged youth from 826LA to develop superheros that look like them and story arcs that speak to their struggles. 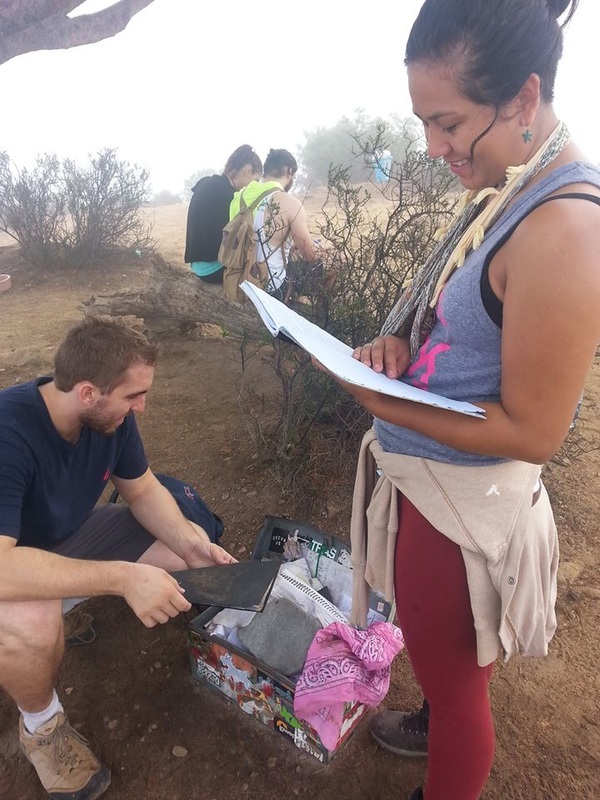 Young people learned skills and conflict resolution through writing, drawing, and Theatre of the Oppressed. We believe that superheros have the power to engage especially Chicano youth in a crucial juncture of American history as a staple of American mythology that is ripe for re-invention. Our idea of Undocumented Superheros means two things: first, superheros from underrepresented populations whose existence has not been previously documented; second, superheros that reflect the new demographics and tackle the struggles of an immigrant America fighting for recognition and acceptance. With participants in front of the set they built after a Forum. 3-month Theatre of the Oppressed workshop with affordable housing resident youth dealing with bullying, family issues, housing conditions, peer pressure, money, and crime within communities. 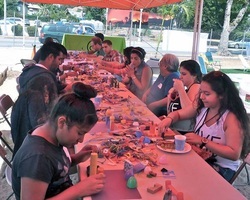 The workshops culminated in a Forum performance for 50 community residents, who intervened in the scenes youth had made and made their own scenes in response. 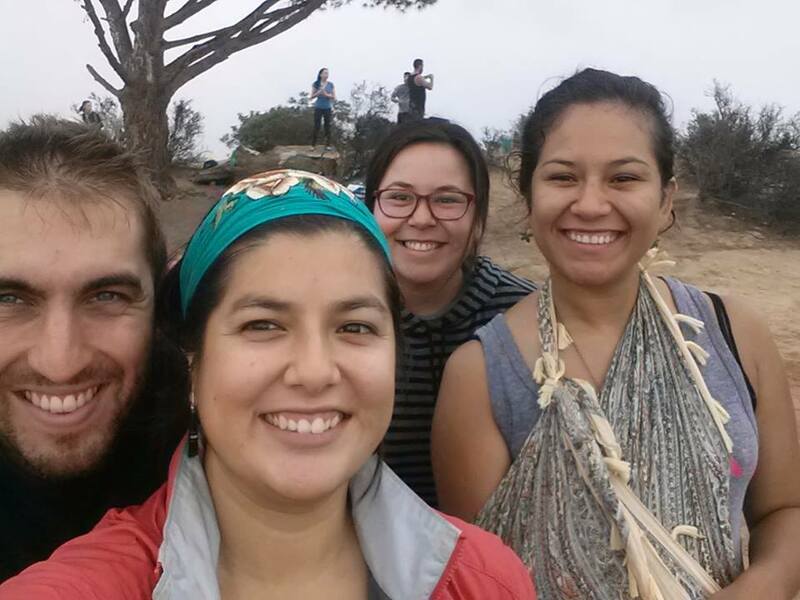 Helped found the first Indigenous Shuar theatre company in Makuma, Ecuador, to fight against oil extraction and work on youth issues in a changing landscape. Three months of workshops in conjunction with the NASHE indigenous government and anthropologists, with several performances for the community and notable figures including the provincial governor and a presidential candidate. Spoke on Shuar perceptions and domestication of theatre at the 19th Annual Pedagogy and Theatre of the Oppressed Conference in 2013. 2013 Pedagogy and Theatre of the Oppressed Conference talk on the project. Excerpts from scenes in a Forum session about women, tradition, and modernity in Makuma in 2012, with English subtitles. 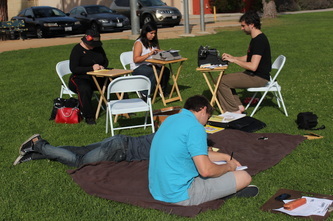 LA ensemble workshop on Gabriel Garcia Marquez's short story 'The Handsomest Drowned Man in the World'. Worked with theatre, puppetry, clowning, music, and dance to create a piece that reflected not only Marquez's world but Los Angeles. The piece was about desolate places, larger-than-life characters, materialism, possession, celebrity, and creation myths. Theatre production asking the question: what do we do when we run out? Created by an ensemble using Theatre of the Oppressed techniques as the research component of 1st Class MA Dissertation entitled 'Toward a Green Theatre'. Winner of the Prize for Innovative Research in Sustainable Development, University of St Andrews 2011. 4* reviews from The Saint and The Tribe. Edinburgh Fringe Festival production running through four pubs in Leith. Called "Bizarre but a little bit brilliant" by edfringereview.com, the pub crawl/play mixed up audiences and actors to create a surreal night out where no one was who they seemed. 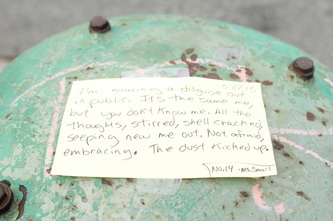 An experiment in disembodied performance art and connections between stangers, or maybe just a prank. A three-leprechaun call center than ran through St Patrick's Day 2012 in New York City, fielding inquiries regarding love, limericks, and pots of gold. Conceived and directed a music video for prominent Scottish-Nigerian rapper Mena. Cinematography and editing Igor Slepov. Original adaptation of Orwell's classic in the Butoh style, presented in association with the University of St Andrews Student Union and Amnesty International Society on the week Britain mandated ID cards for immigrant residents. Won 'Best Director' St Andrews 2008 from The Saint.